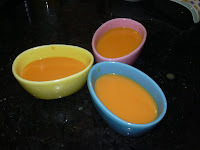 My Receipes: Carrot Payasam and awards!! I love carrot paasam too. The difference in mine are the oodles of blanched almonds that I add in. Payasam has got such a lovely color to it. Carrot payasam is new to me. Looks tempting. Congrats on your awards. Thanks for passing them to me. Thanks di for passing me beautiful awards :). First time here. 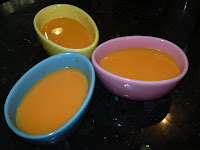 Carrot payasam looks delicious. Will try it soon:).